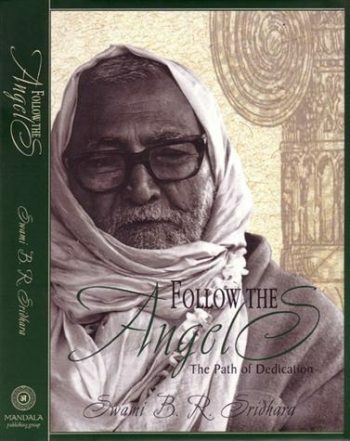 This Book was a best seller in London iIn one of the most prestigious book stores there called books etc. 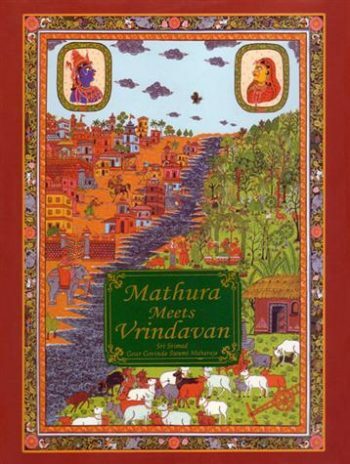 All the 167 illustrations are new, none are recycles, and have been painted by devotees with brilliant artistic ability. The book was written, published, and all the artwork sketched and directed by H.G. Ajamila Dasa Acbsp. 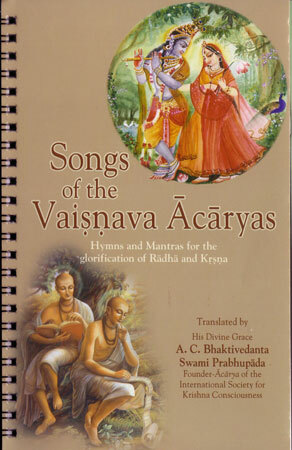 Five scholarly ISKCON sannyasis checked and approved the sastric contents. 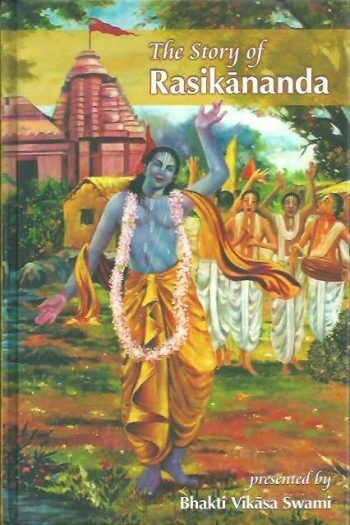 The general reader feedback is that devotees of all ages become subsequently inspired to read Srimad Bhagavatam by Srila Prabhupada. 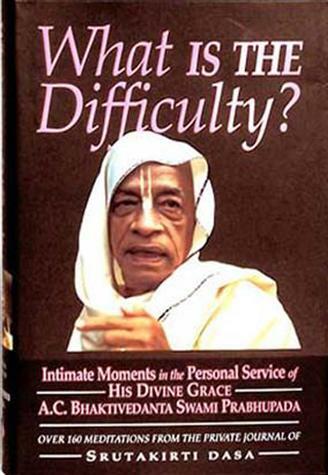 Ajamila has also previously compiled Srila Prabhupada Siksamrita, a three volume series wherein he compiled all of Srila Prabhupada’s letters into 50 topics and hundreds of subtopics. 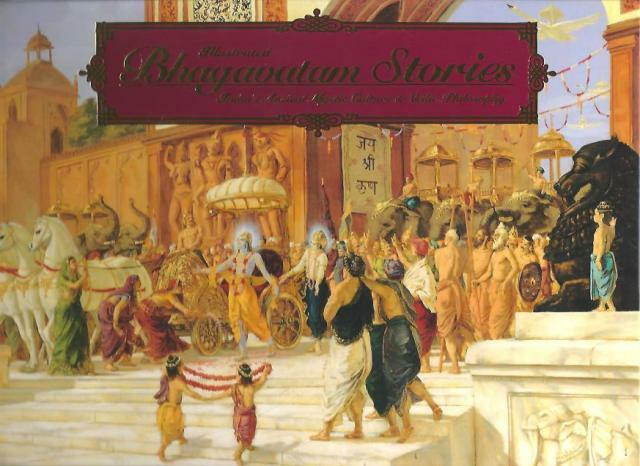 He is currently in Mayapur working on the illustrated Bhagavatam Second Canto and has promised it will excel the First Canto and is due in around 2 years from now with around 200 new amazing paintings. N.B. 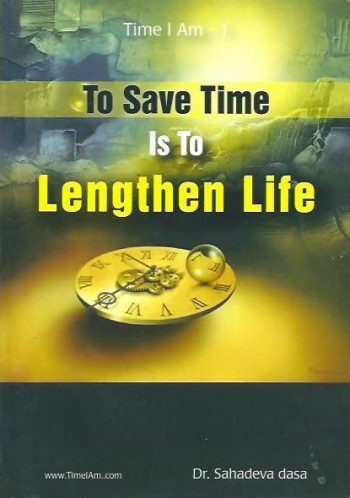 This volume is being sold with a big discount due to state of the book caused by mistakes in storing process. The books has not been damaged badly though, few pages got attached and might leave slight trace from opening. We still highly recommend this state of art piece to become part of your transcendental book collection. SKU: TA-IBB. Categories: Books, Art Books, Children Books. Bhaktivedanta Library Services Copyright © 2019.